Various Concerns about Ovulation Induction in Women What is Ovulation Induction? Naturally, a single egg is monthly released from an ovary of a woman and in rare cases where both ovaries may release an egg, this results in non-identical twins. In a natural way of conception, a woman will ovulate either knowingly or unknowingly, but in the case of infertility, ovulation must be aided which is termed as Ovulation Induction. Therefore, Ovulation Induction is a type of treatment provided by fertility experts to women with the main reason for increasing the number of eggs/quality eggs ovulated in a month. 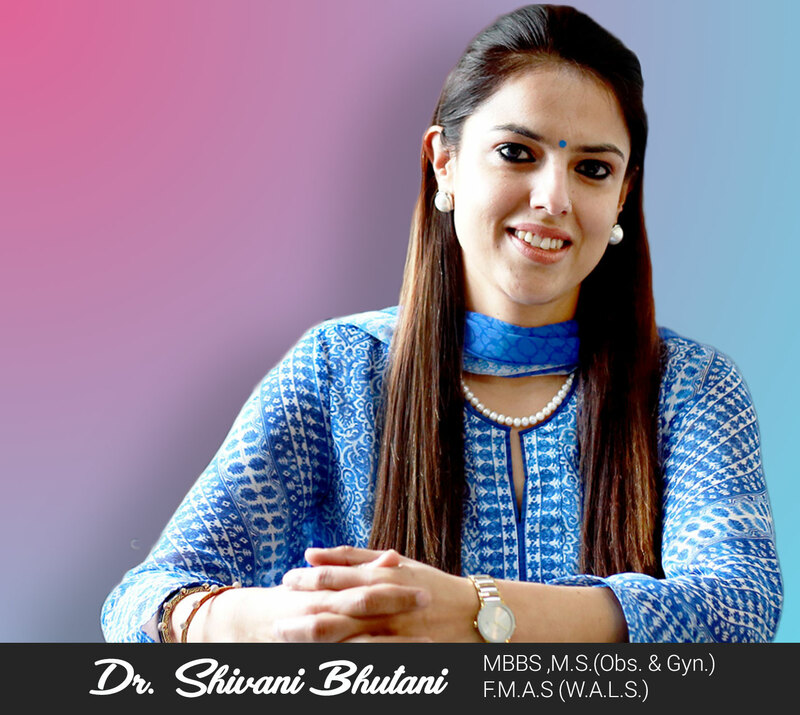 Ovulation Induction treatment in India slightly differs from Ovarian stimulation, which is commonly performed in case a woman is scheduled to undergo IVF or ICSI treatment. Ovulation Induction stimulates a couple of eggs in women who find trouble ovulating whereas ovarian stimulation is intended to make the ovaries produce many eggs. Ovulation Induction is commonly used in the case of Polycystic Ovarian Syndrome (PCOS) a condition where a woman has a high level of male hormones and the periods are irregular. Normally factors that may render ovulation disorders include pituitary dysfunction, low weight, obesity, irregular menstrual periods among others. Stress, hormonal imbalances, PCOS, ovarian failure, and endometriosis are some of the causes of ovulation disorders. 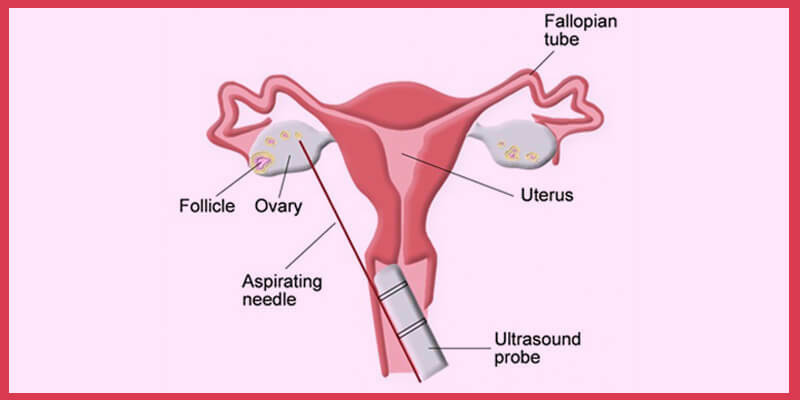 Ovulation induction is either conducted with oral drugs or injectable medications. The fertility expert will teach you how to administer the injections at home. In the case of the drugs, the days on which you are supposed to take will be dictated depending on your menstrual cycle. Ovulation Induction treatments are normally conducted on day three or four of your menstrual cycle. Clinical visits, blood tests, and ultrasounds are performed during this treatment. These visits are normally scheduled in the morning hours much as it highly depends on the woman. Once your doctor observes that at least 4 mature follicles are present, HCG, a type of medication for fertility is prescribed to trigger ovulation. After this injection, within 48 hours, a woman will ovulate. Approximately 24 to 36 hours after your HCG, IUI (Intrauterine Insemination) will be conducted. Which drugs are used during Ovulation Induction? Clomid (Clomiphene Citrate) is the oral drug taken by women who find difficulties to ovulate. Gonadotropins (forms of FSH and/or LH) are administered in the form of injections. These will stimulate the ovaries to develop multiple follicles. What’s the Cost of Ovulation Induction Treatment? On a good note, ovulation induction treatment isn’t costly at all. With that, expect your Ovulation Induction Treatment Cost in India to range from Rs.600 to Rs.3000. In the case of Clomid, the treatment is far more affordable or cheaper, whereas Gonadotropins are a bit costly. How Successful is Ovulation Induction Treatment? 25% of females with ovulation disorders are able to attain pregnancy after ovulation induction treatment. Depending on your age, diagnostic results, and type of infertility, the fertility expert will discuss the best ovulation induction treatment.